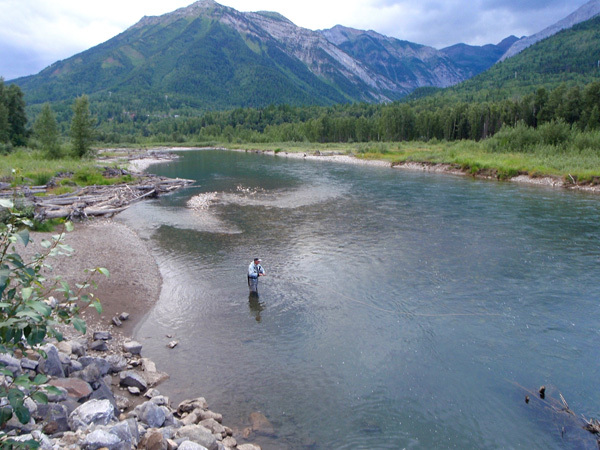 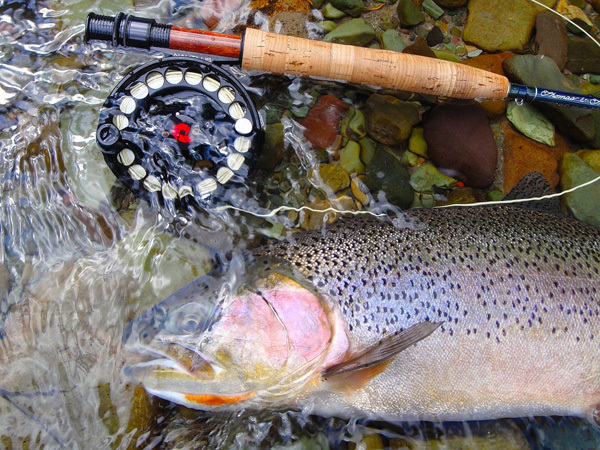 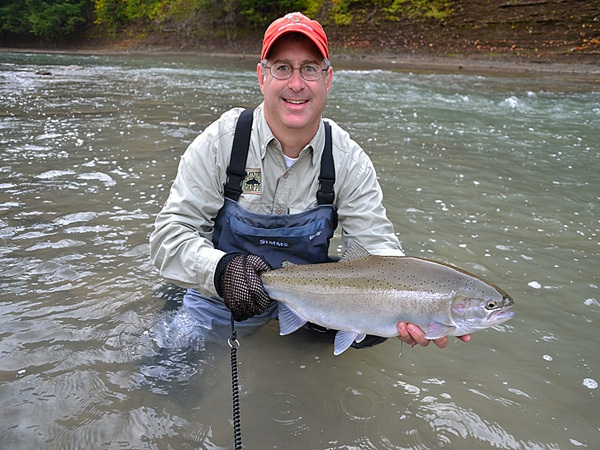 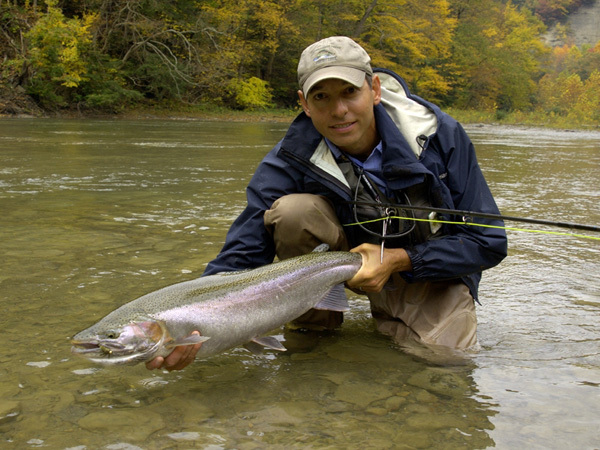 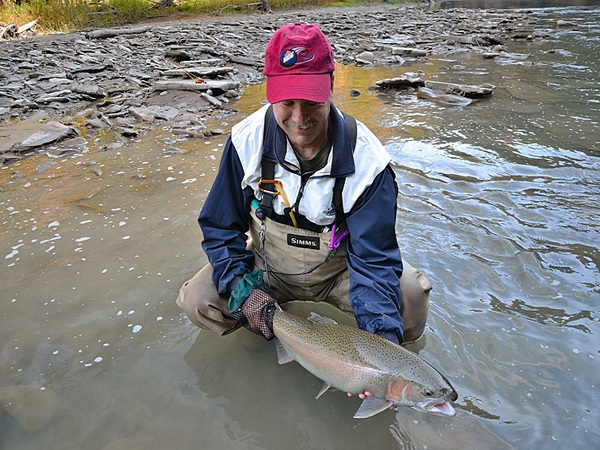 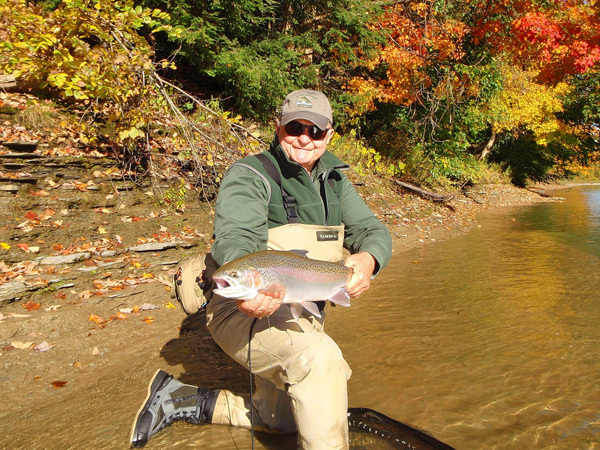 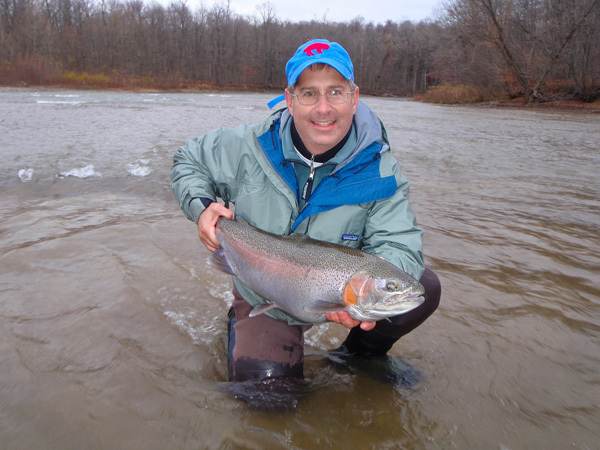 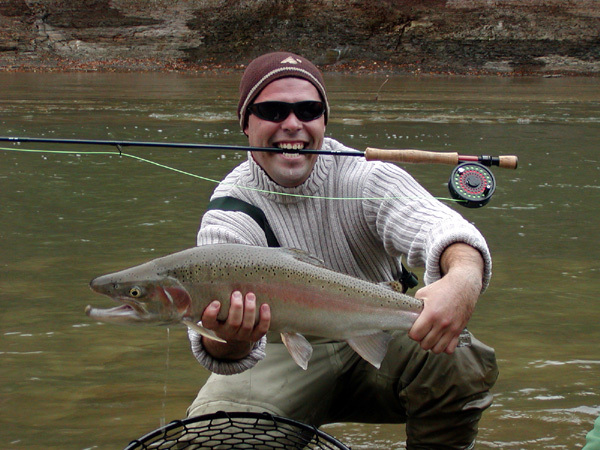 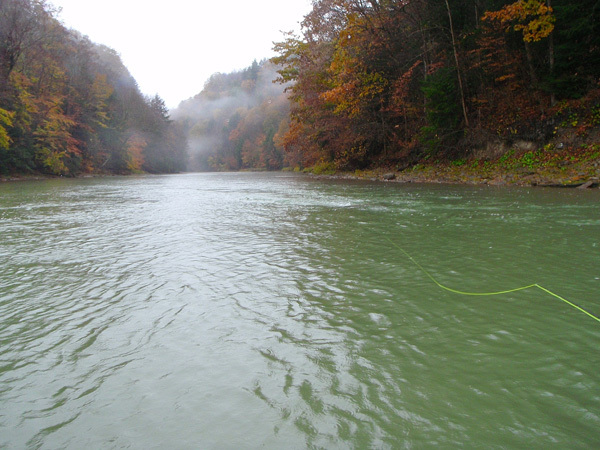 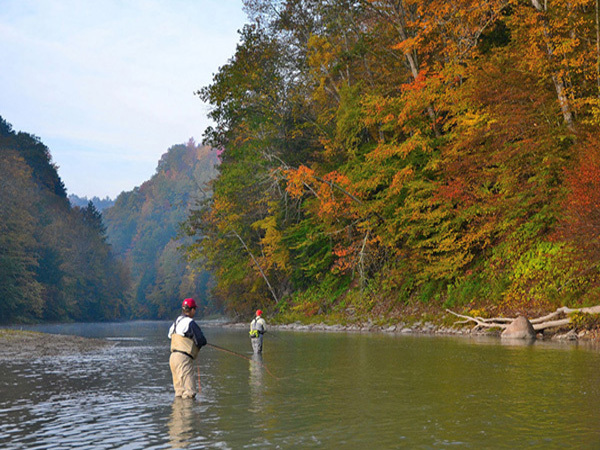 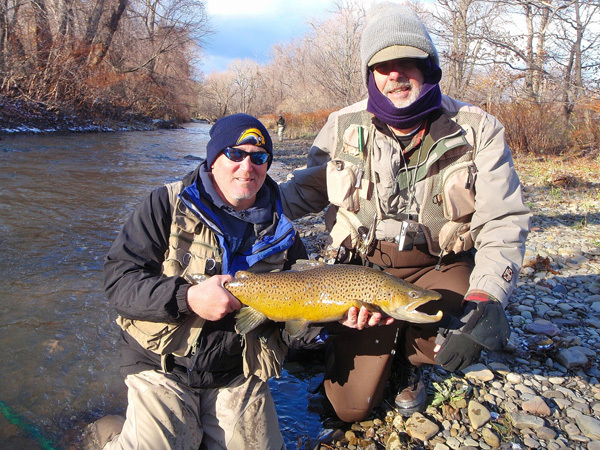 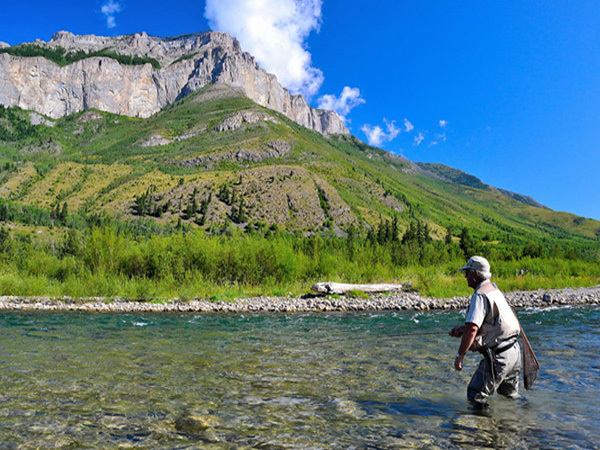 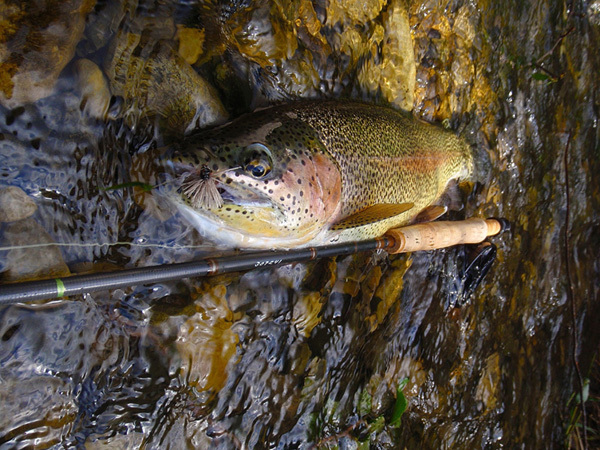 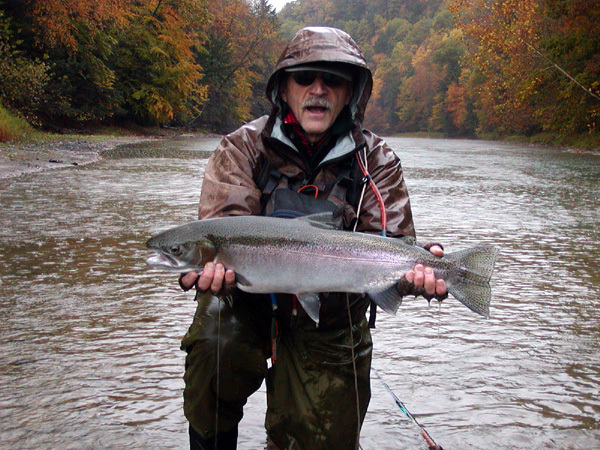 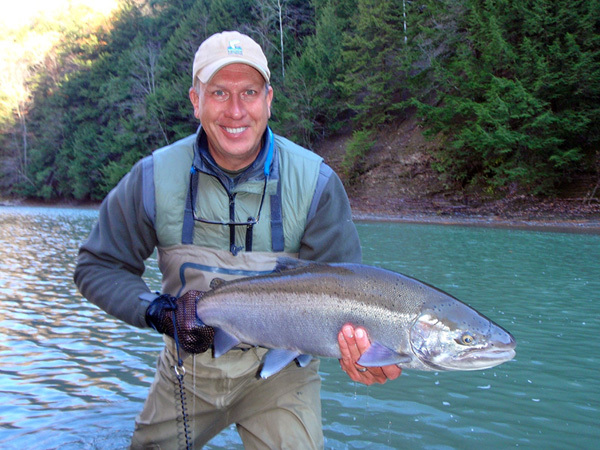 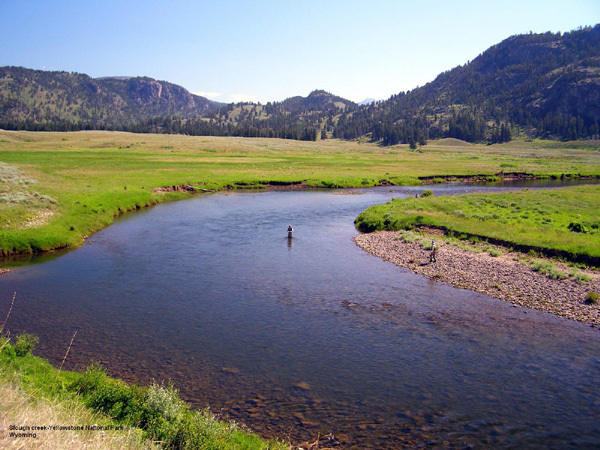 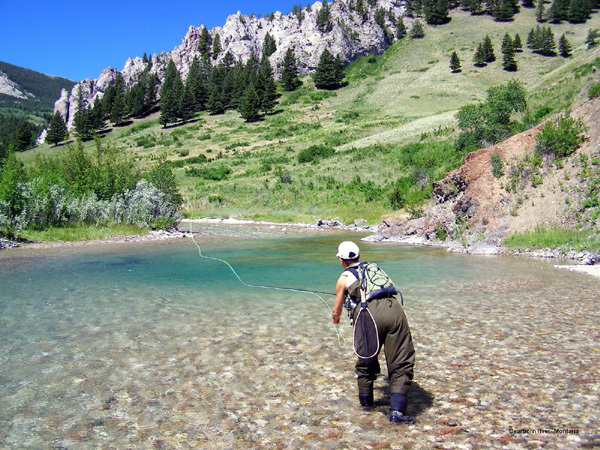 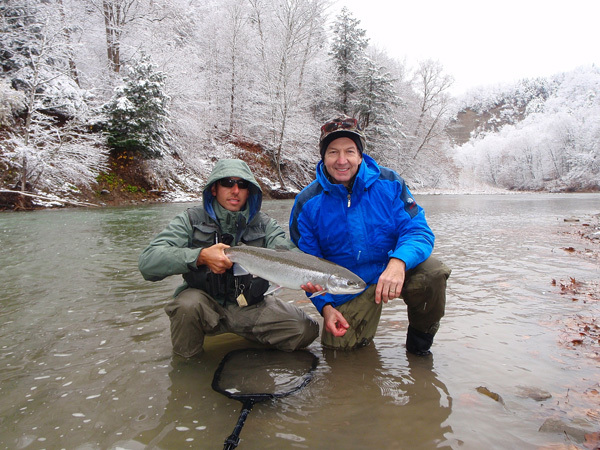 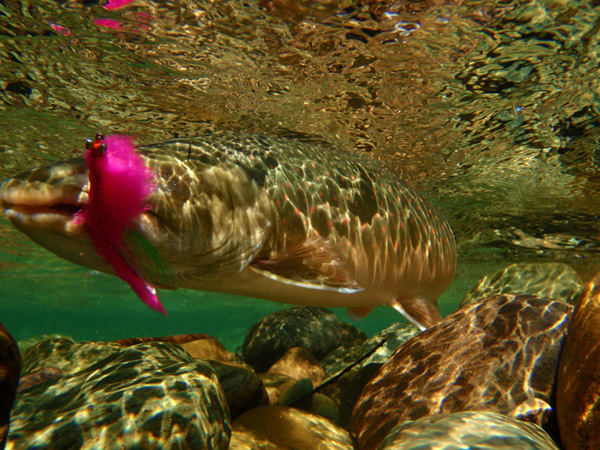 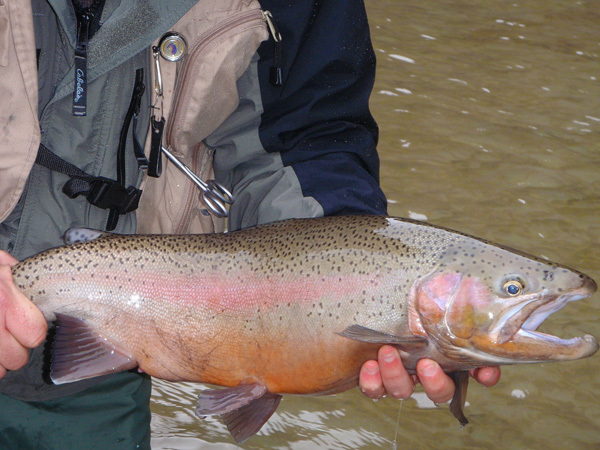 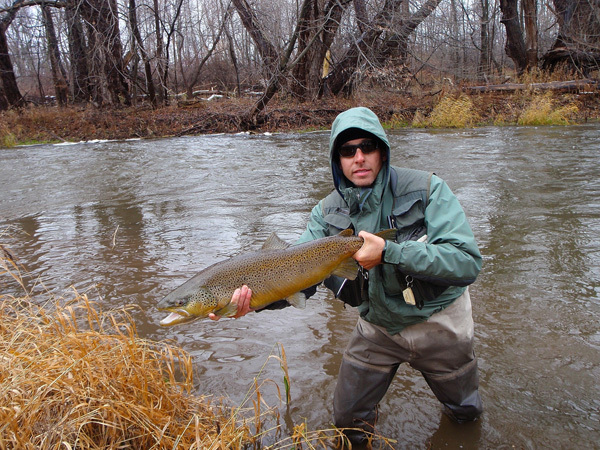 Offering Guided fly fishing for steelhead and lake run brown trout in western New York on the streams of Steelhead Alley, including Cattaraugus creek. 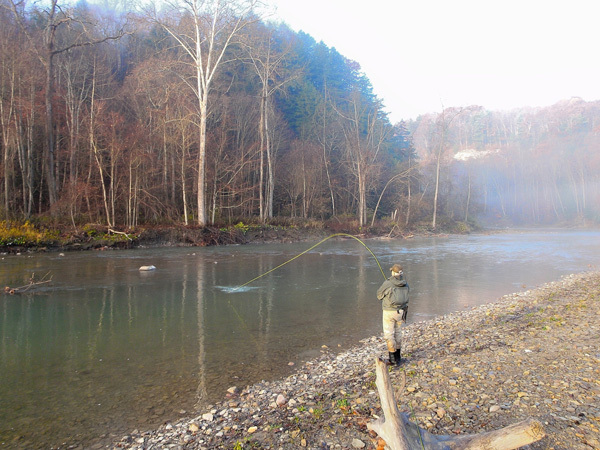 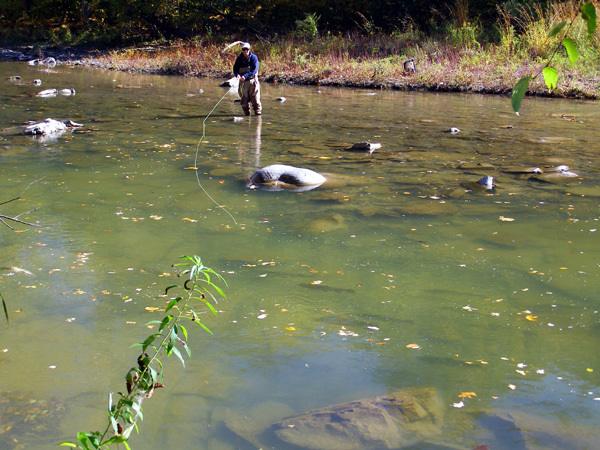 Spey Fishing Cattaraugus creek. 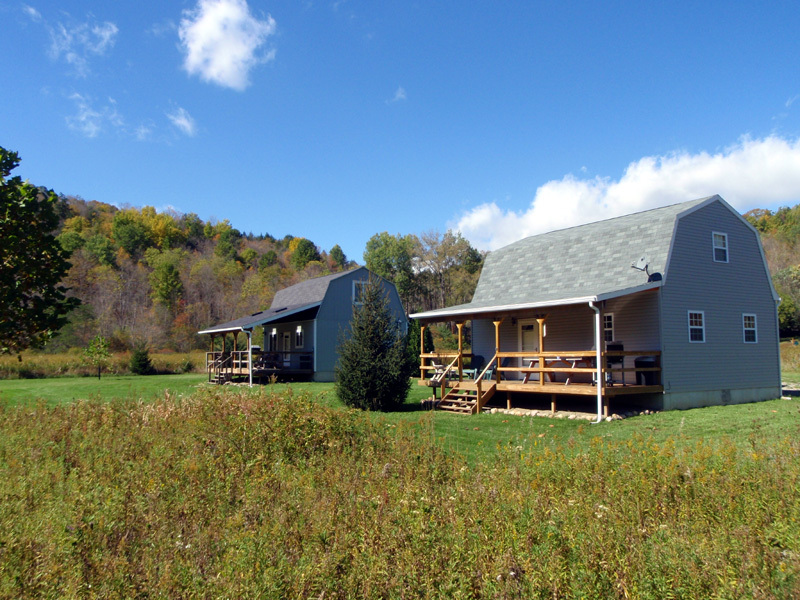 Stream-side lodging on Cattaraugus creek in Zoar Valley. 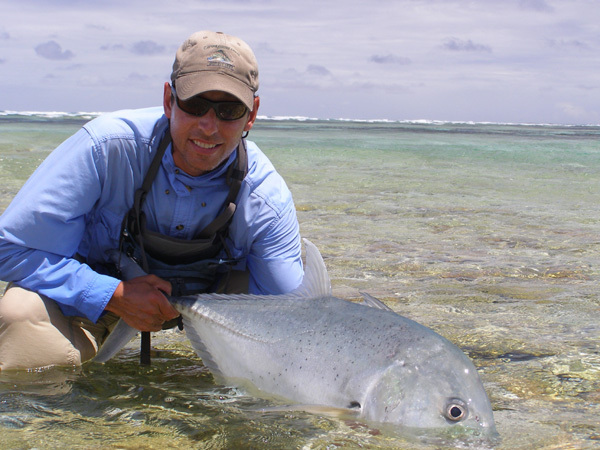 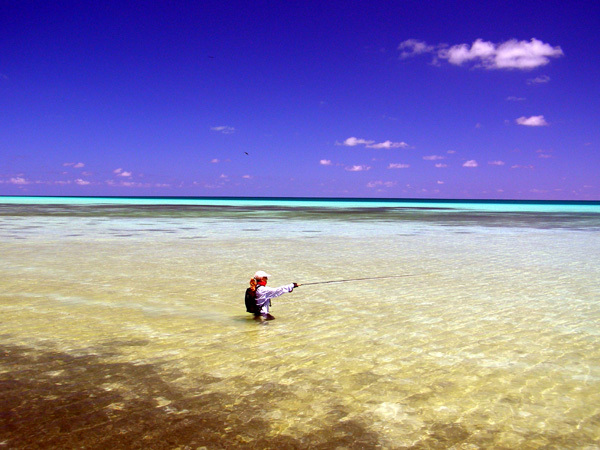 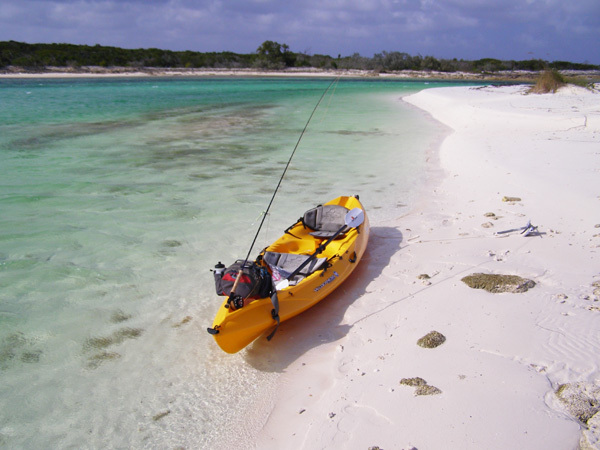 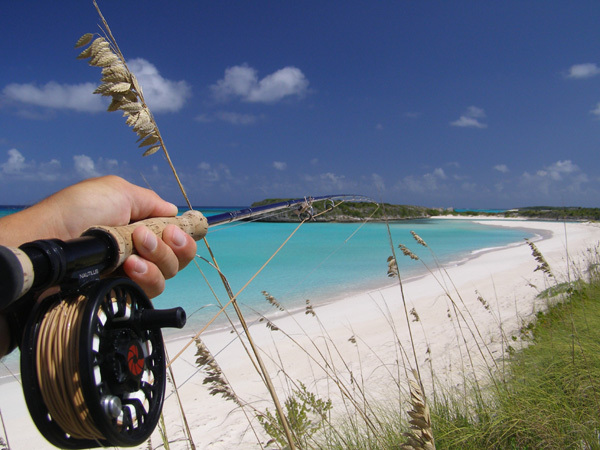 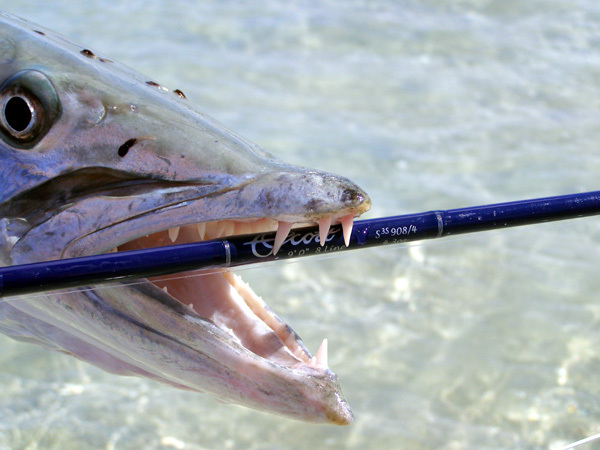 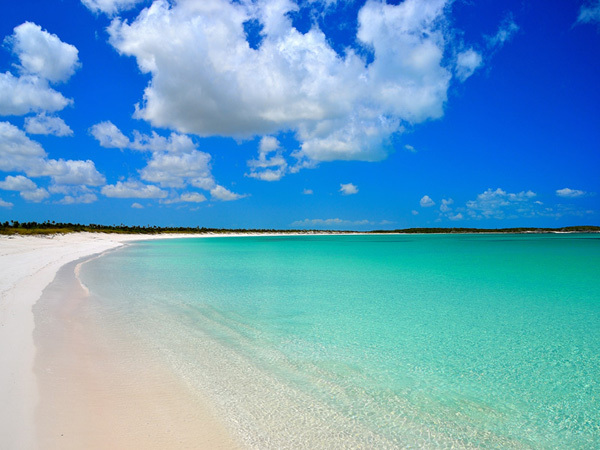 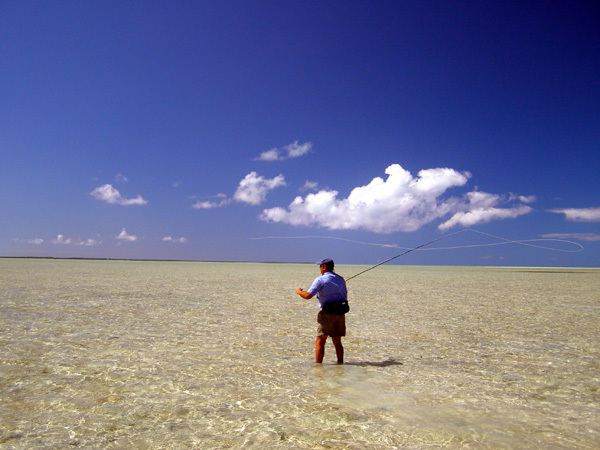 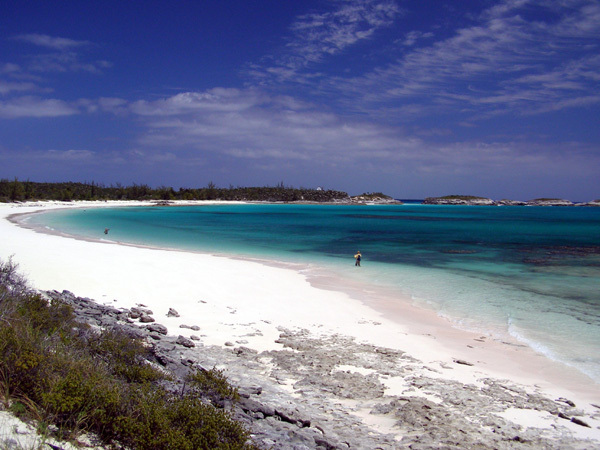 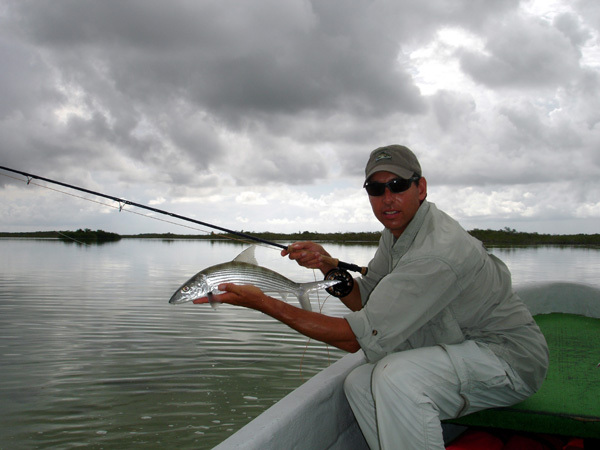 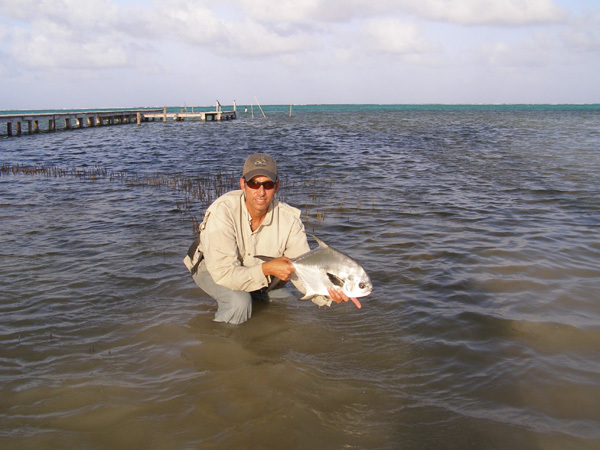 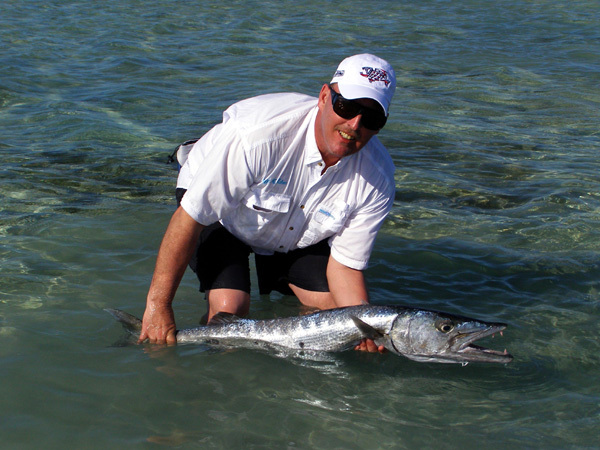 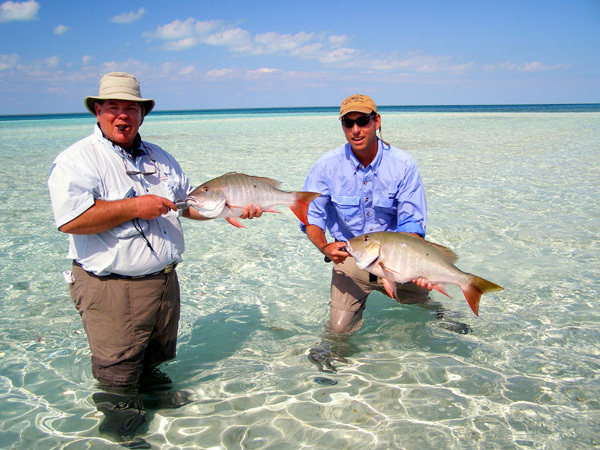 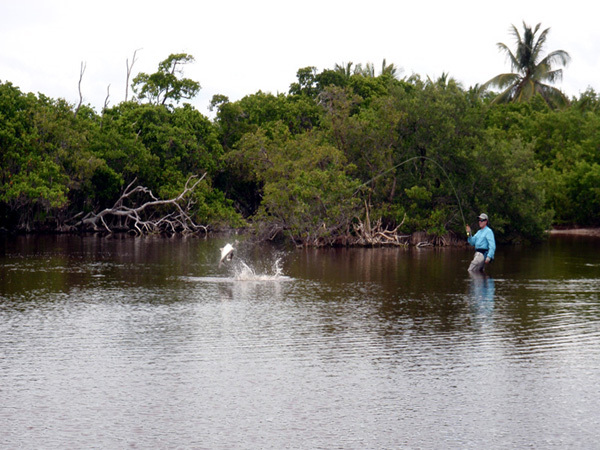 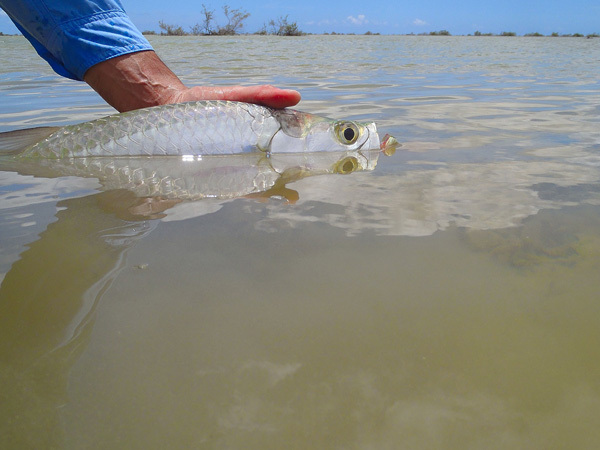 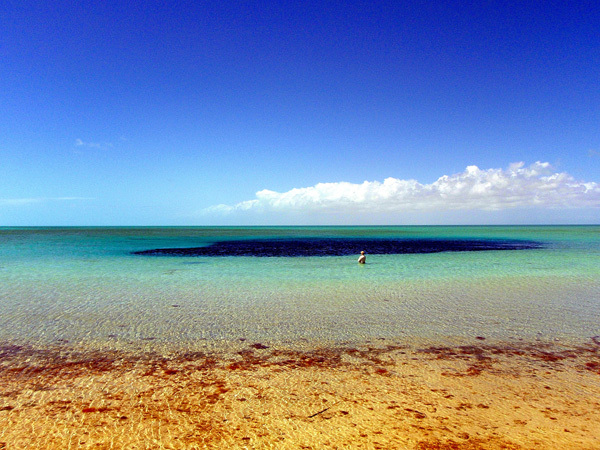 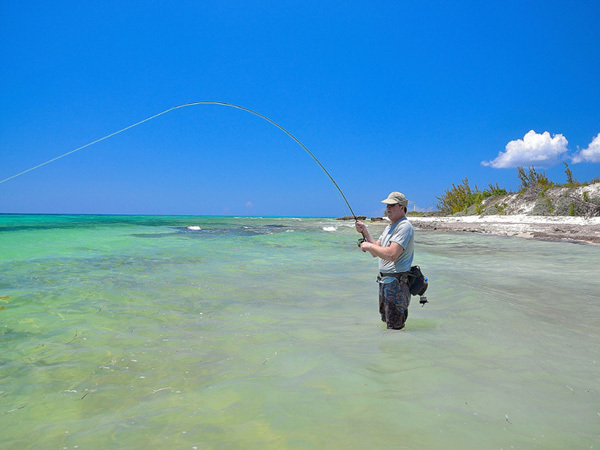 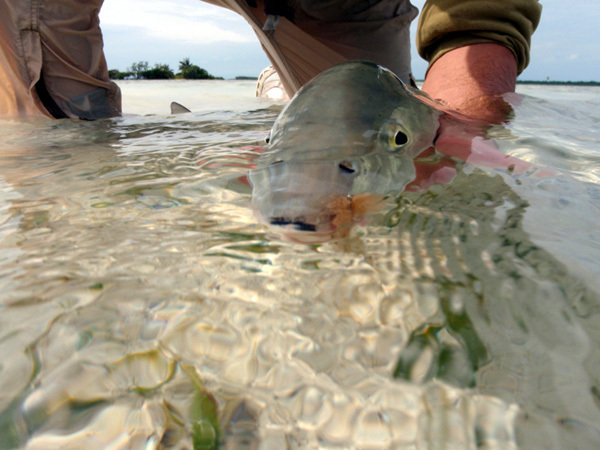 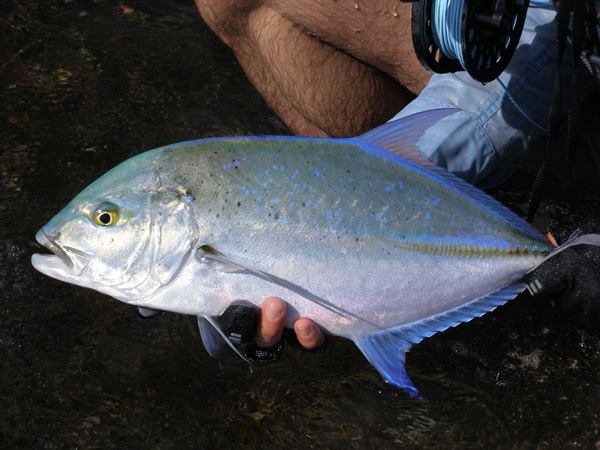 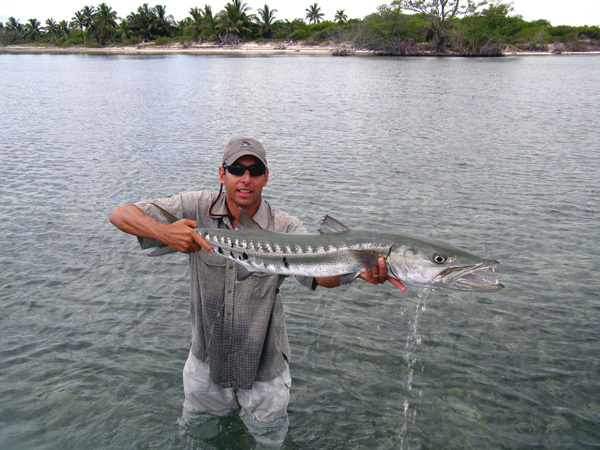 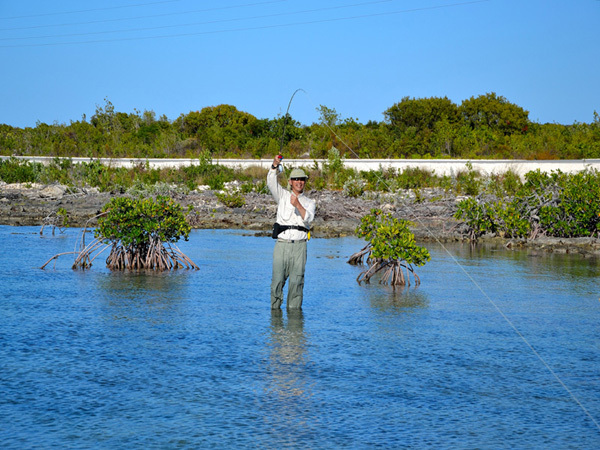 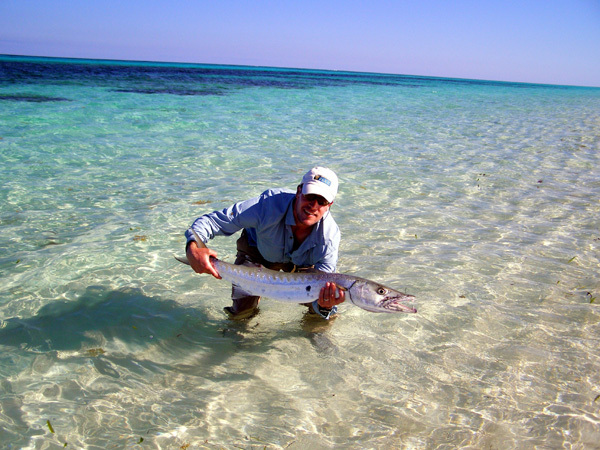 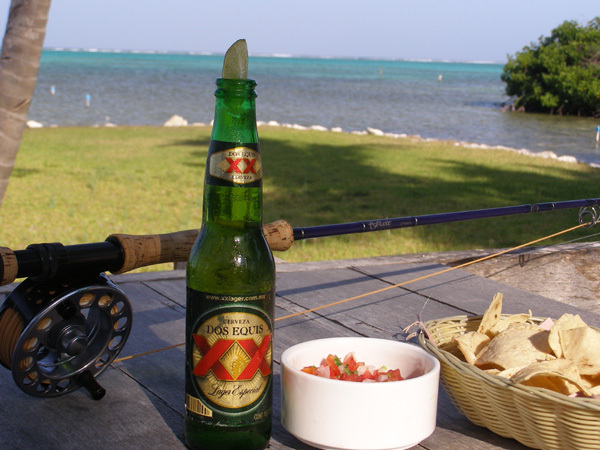 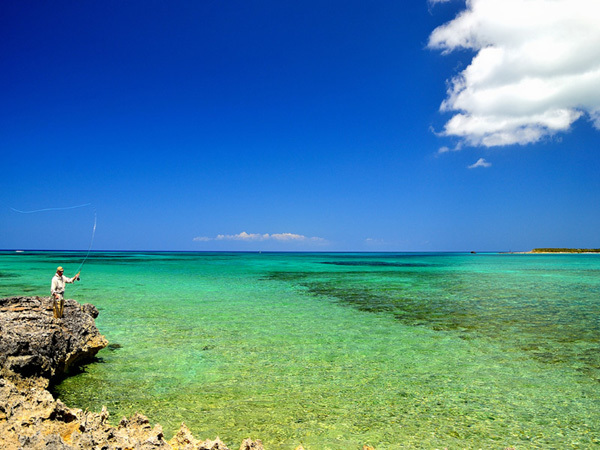 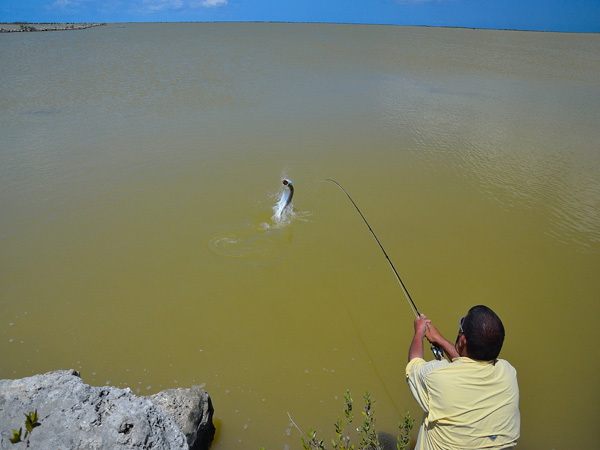 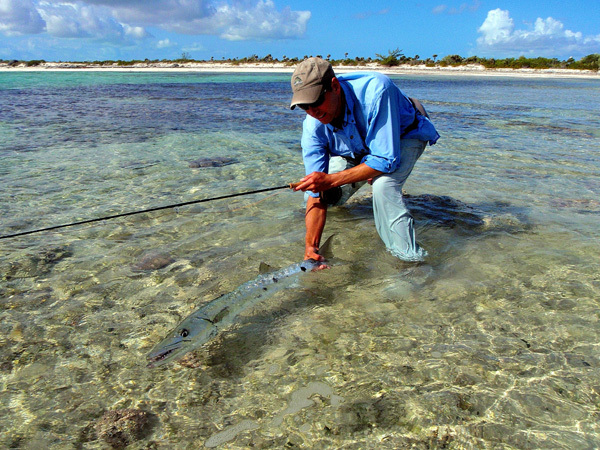 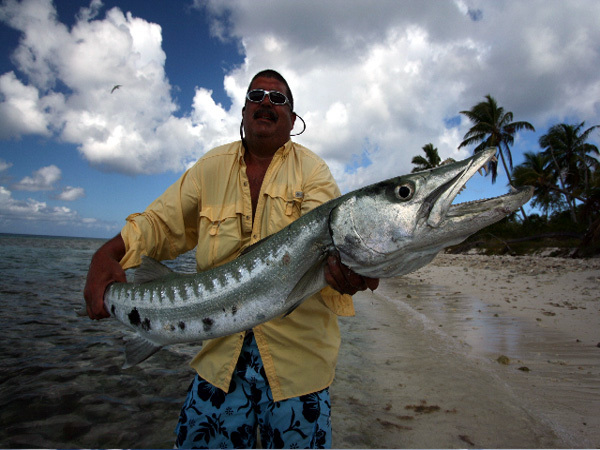 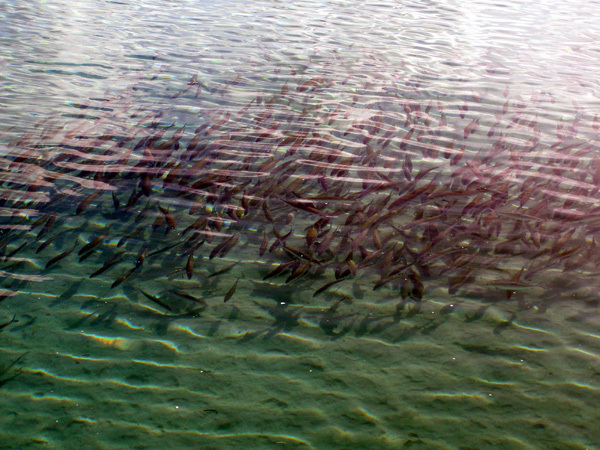 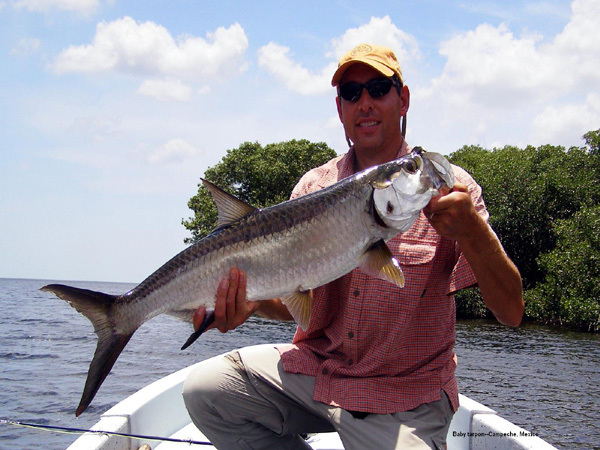 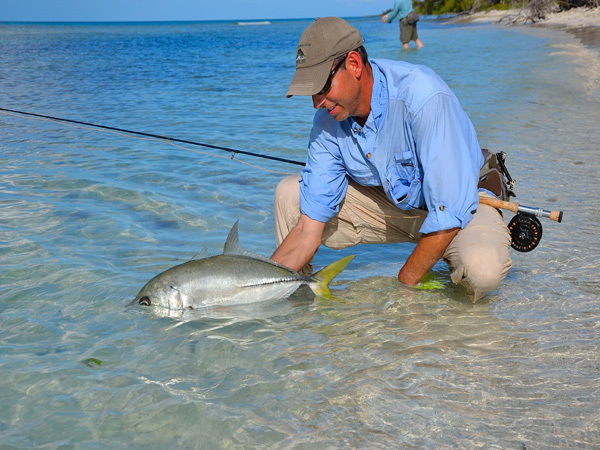 Bahamas diy bonefishing, Bahamas diy fly fishing, Bahamas diy fishing, Bahamas assisted DIY bonefishing trips to Acklins Island, Long Island, Eleuthera, Mayaguana and Great Inagua. 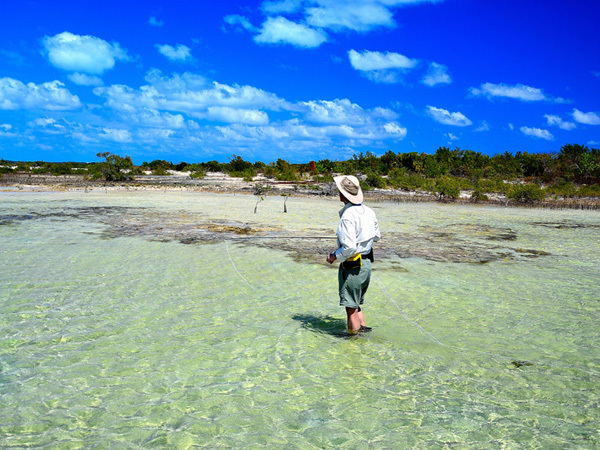 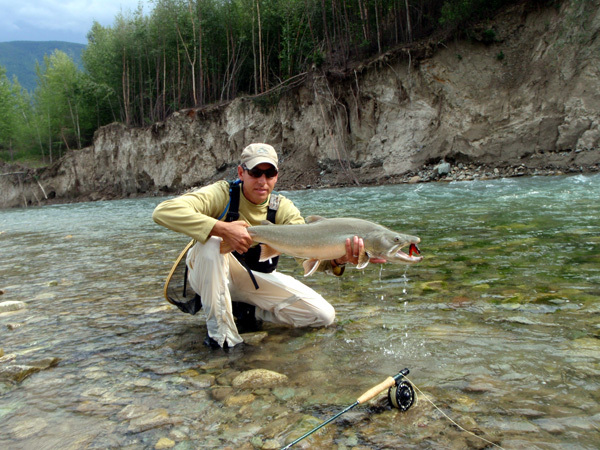 Hosted adventure travel to the Bahamas, Mexico, Belize, Montana and British Columbia. 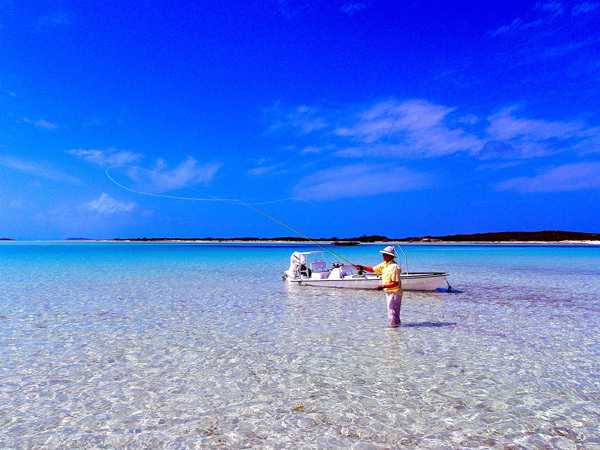 Crooked Island Bonefishing Lodge, Great Inagua Outback Lodge, Acklins Island diy bonefishing. 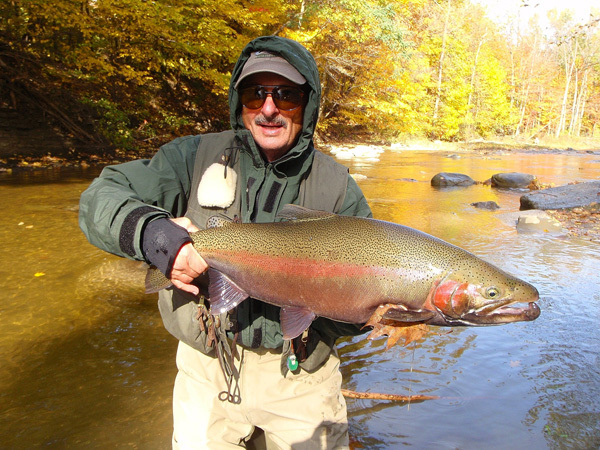 Guided Boat Charters on lake Erie & Ontario, Boat Charters on the Niagara River.